The Yeading Brook is a 16 mile tributary of the River Crane (which is a 8 1/2 mile tributary of the River Thames) in West London. 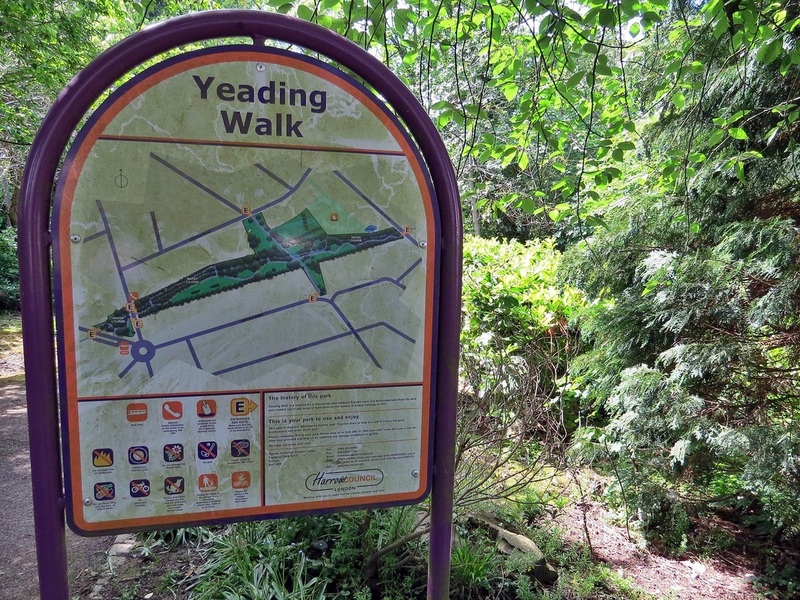 The main source of the Yeading Brook is in the London Borough of Harrow on the east side Pinner Park near Parkfield House close to Headstone Lane Station. 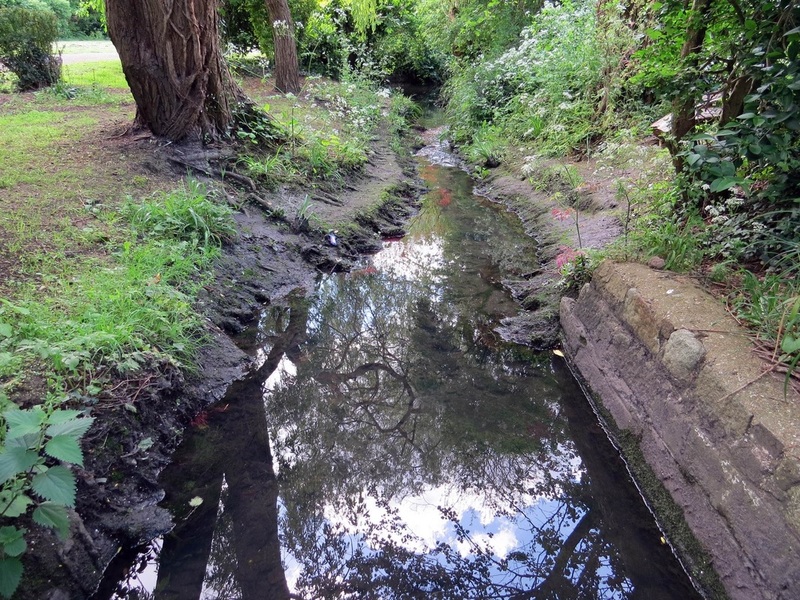 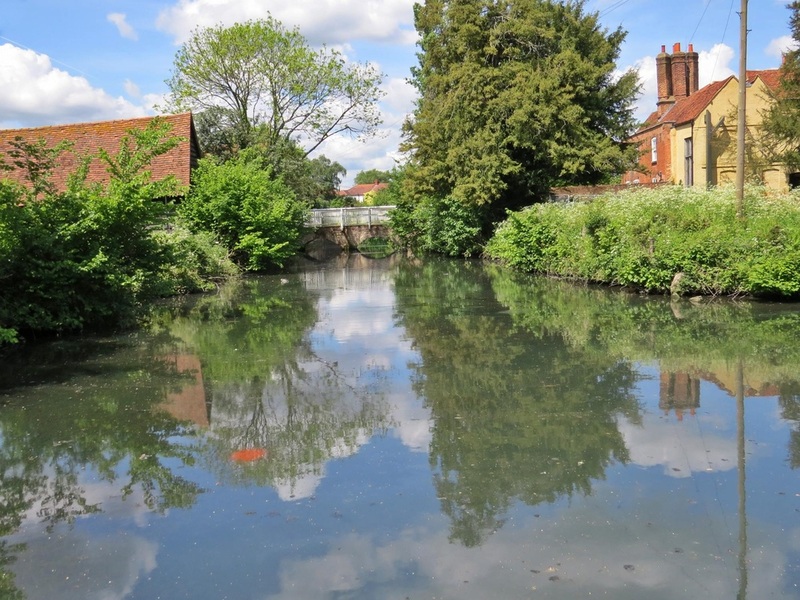 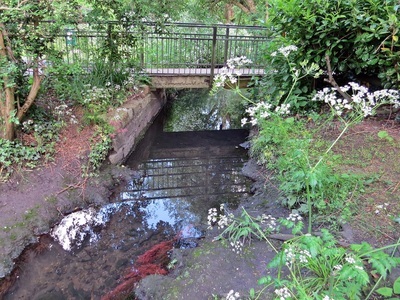 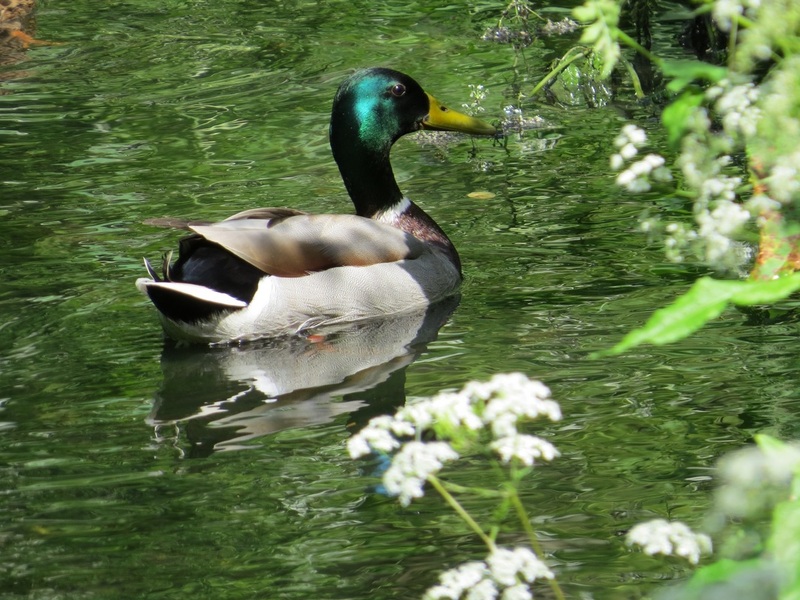 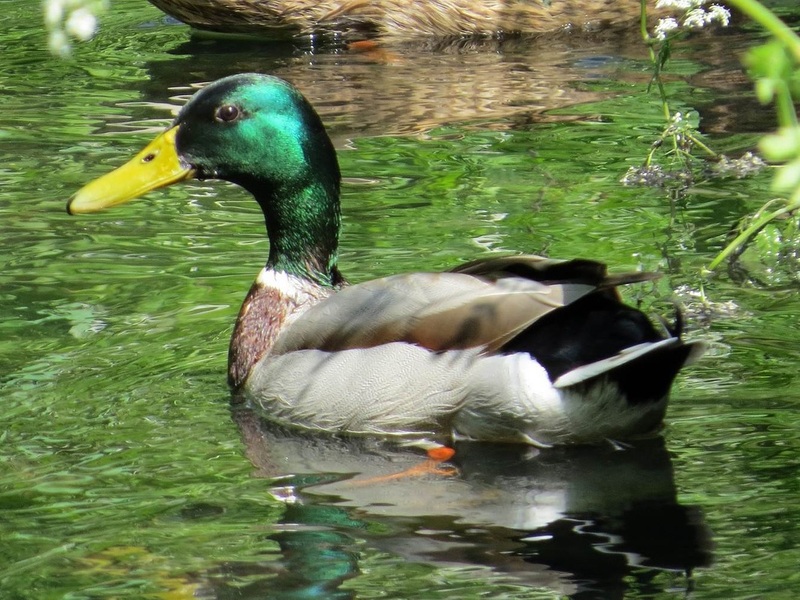 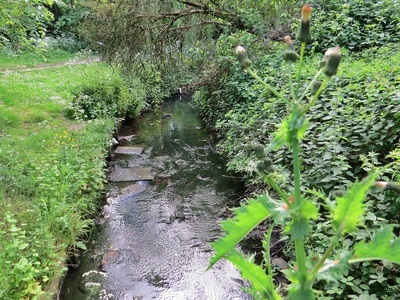 (Pinner Park also has the River Pinn running though the west side of the park).The Yeading Brook flows southeast into the moat - the only surviving filled moat in Middlesex - at Headstone Manor, now part of Harrow Museum, a 14th-century manor house, formerly the home of the Archbishop of Canterbury. Built around 1310, it is the earliest surviving timber framed building in Middlesex. 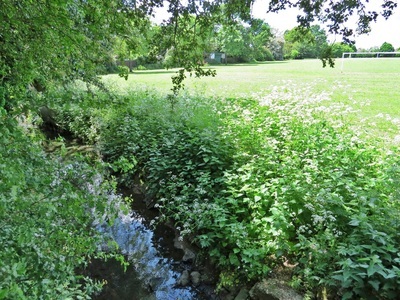 From Headstone Manor Recreation Ground the Yeading Brook is culverted underneath housing for half a mile before reappearing near North Harrow tube station & flows southwest following a meandering course through , Rayners Lane, Ruislip, South Ruislip (skirting RAF Northolt), and onwards to Southall, before its confluence with the Crane at Hayes. 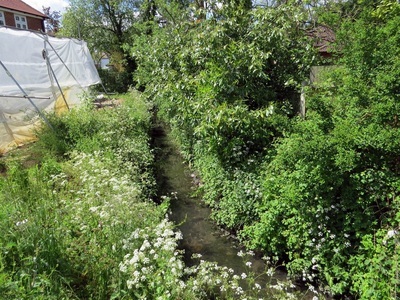 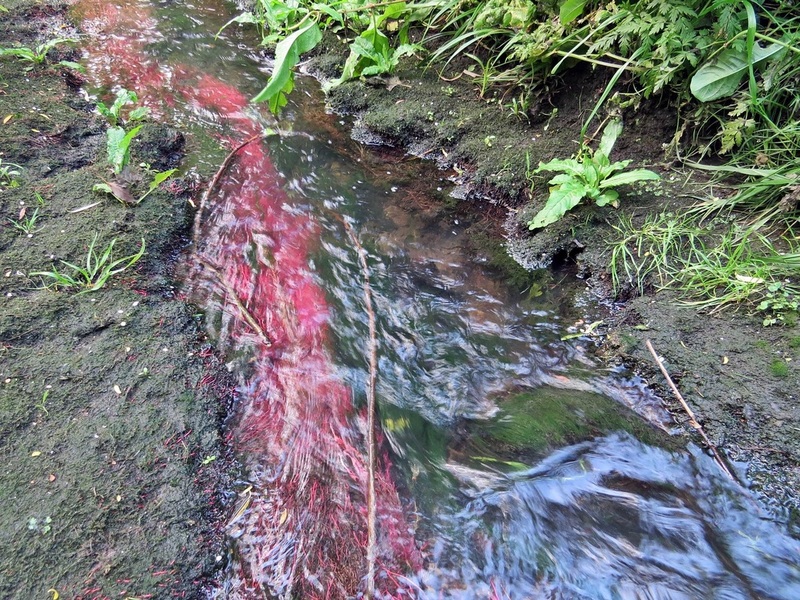 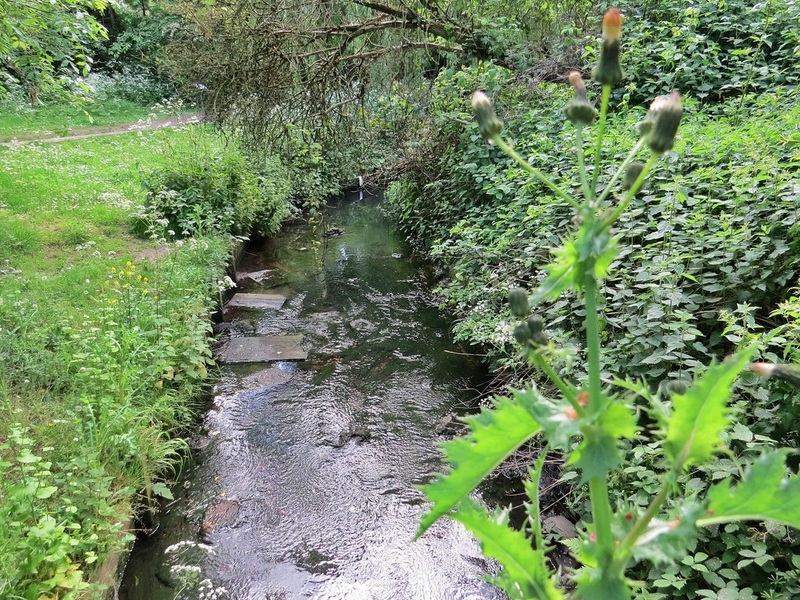 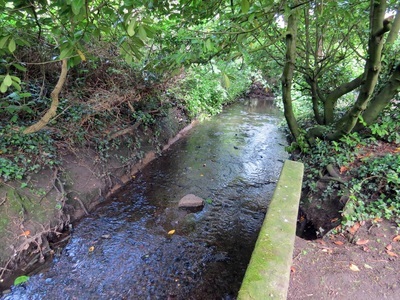 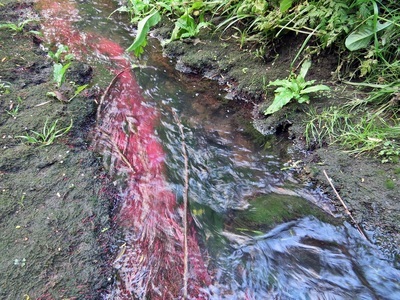 The River Roxbourne aka Yeading Brook East Arm rises in Harrow and can be first sighted at Newton Park Ecology Farm . It comprises 4 miles of river channel but for a notable length the river is culverted and cannot be followed above ground. 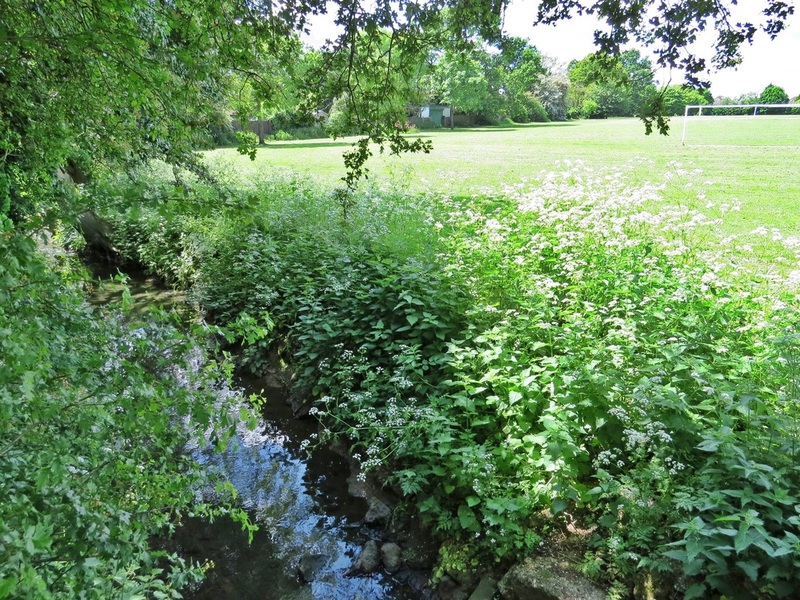 It converges with the Yeading Brook in Ruislip on the southern side of Western Avenue. 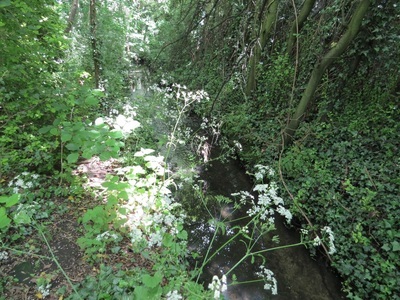 The Yeading Brook has been artificially straightened for part of its duration and has modified banks in many places. 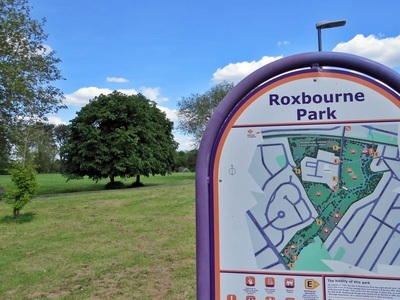 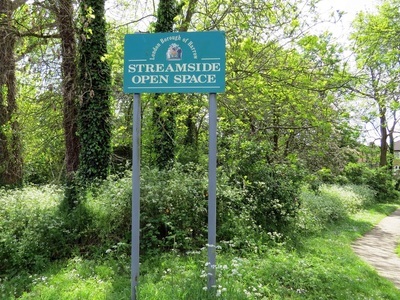 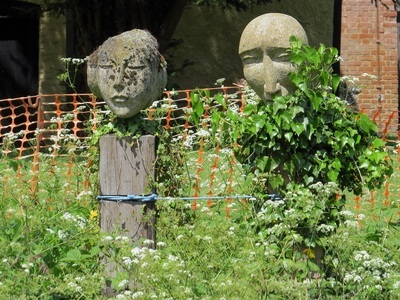 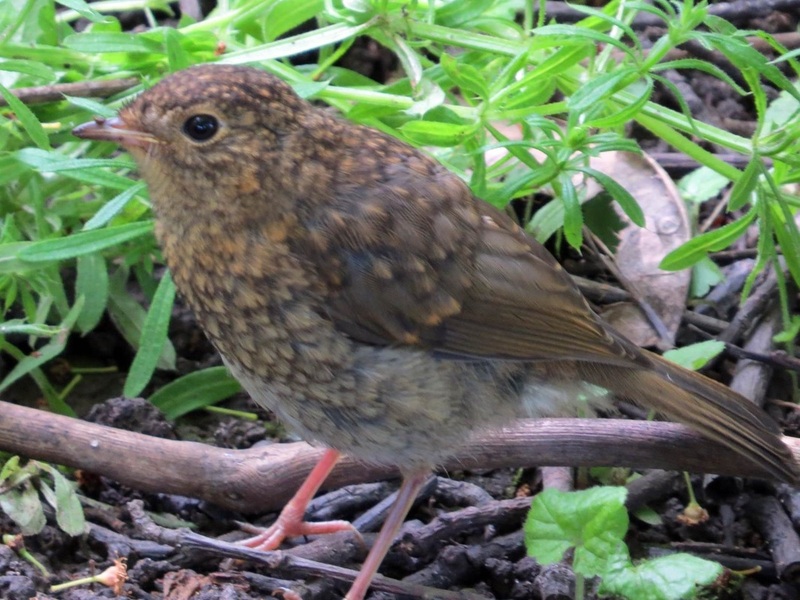 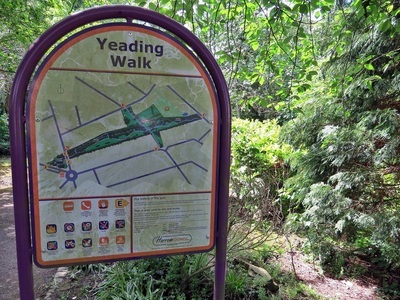 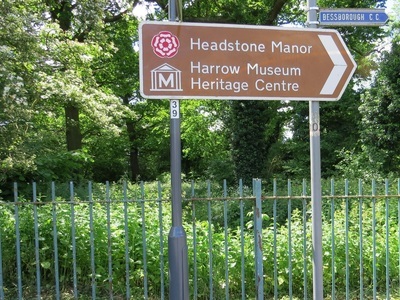 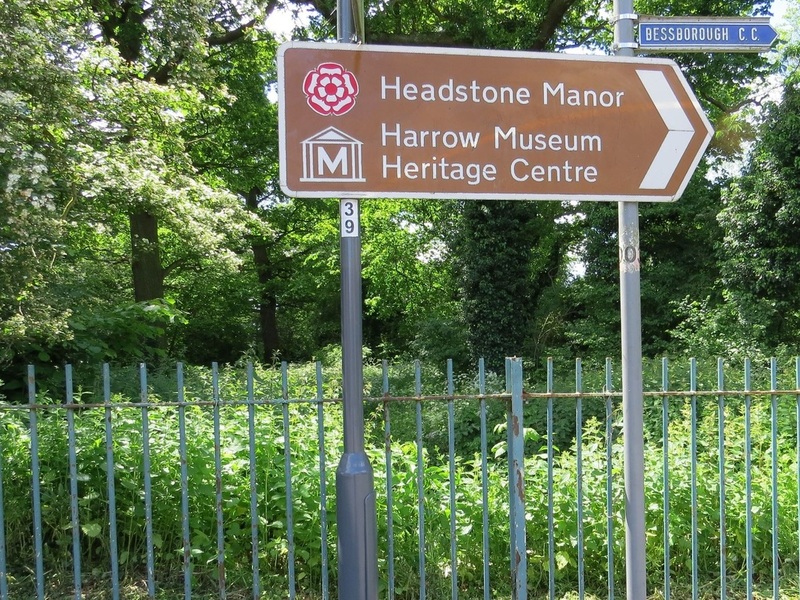 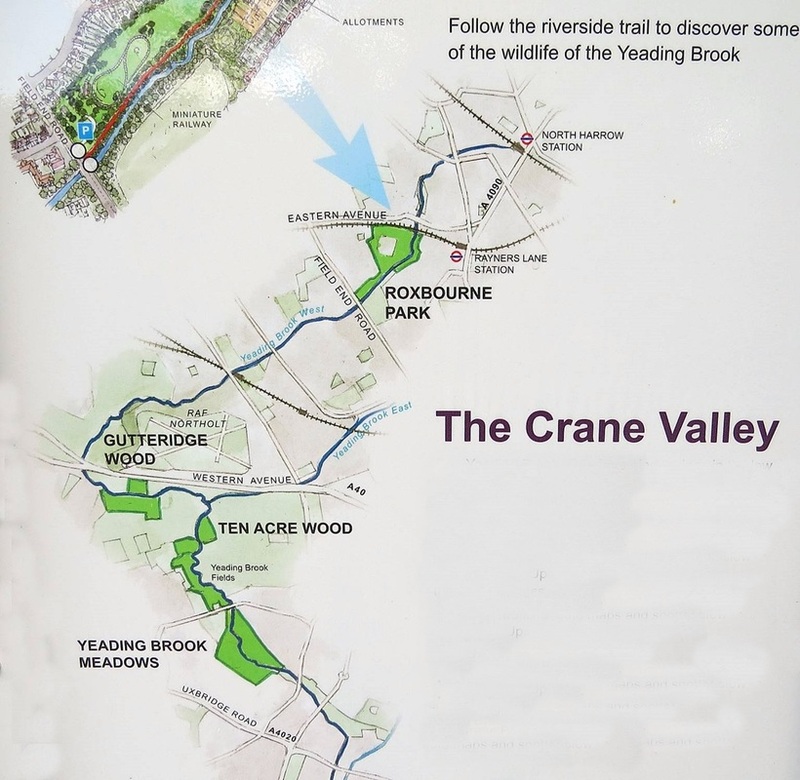 It is walkable along most of its length, passing through a number of parks, nature reserves and open spaces, including Yeading Brook open space (North Harrow), Roxbourne Park, Ruislip Gardens Open space, Ickenham marshes (where it joins the Hillingdon trail), Gutteridge Wood, Ten Acre Wood, Yeading Brook Meadows Nature reserve and Minet Country park (where it joins the Grand Union canal walk), and where the brook becomes the River Crane. 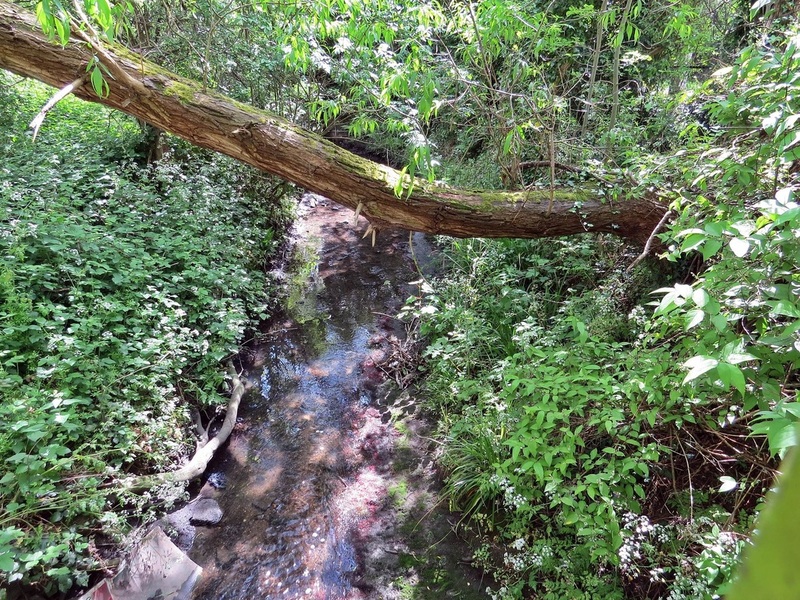 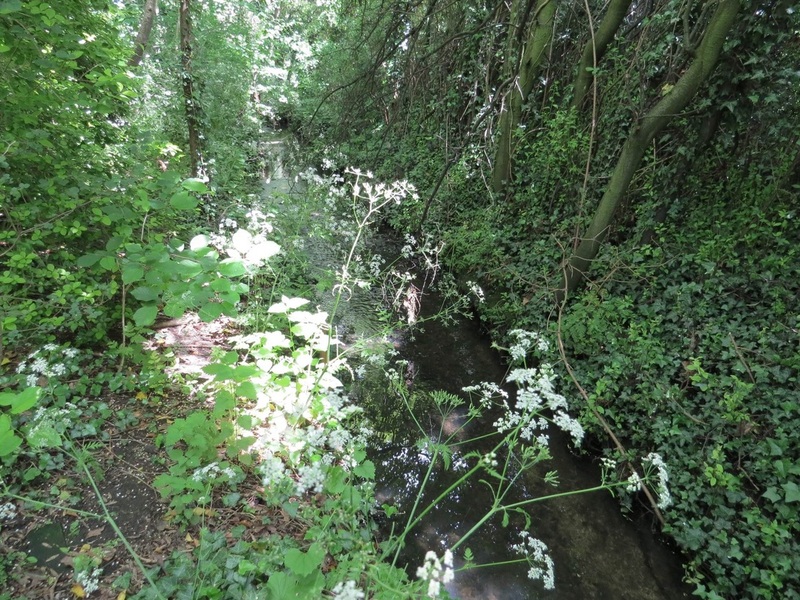 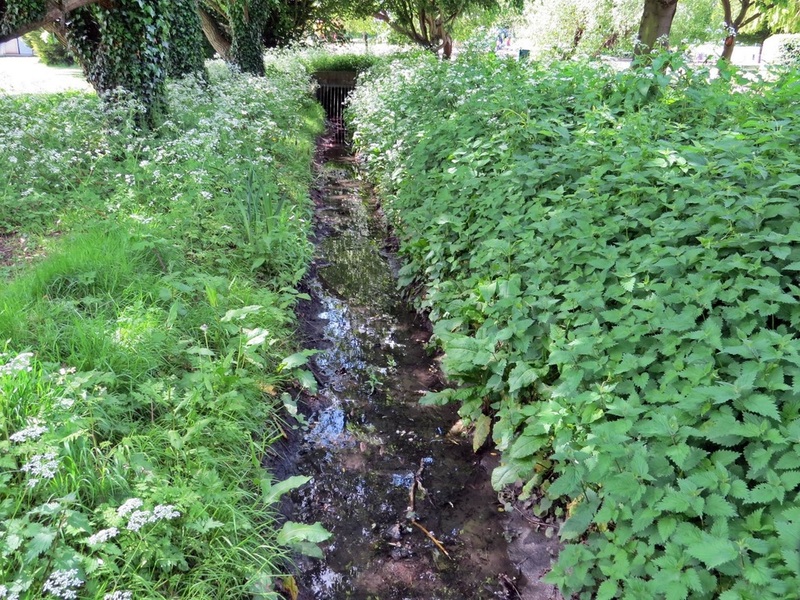 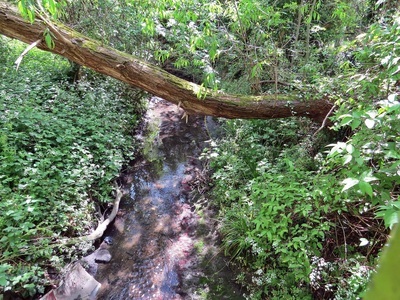 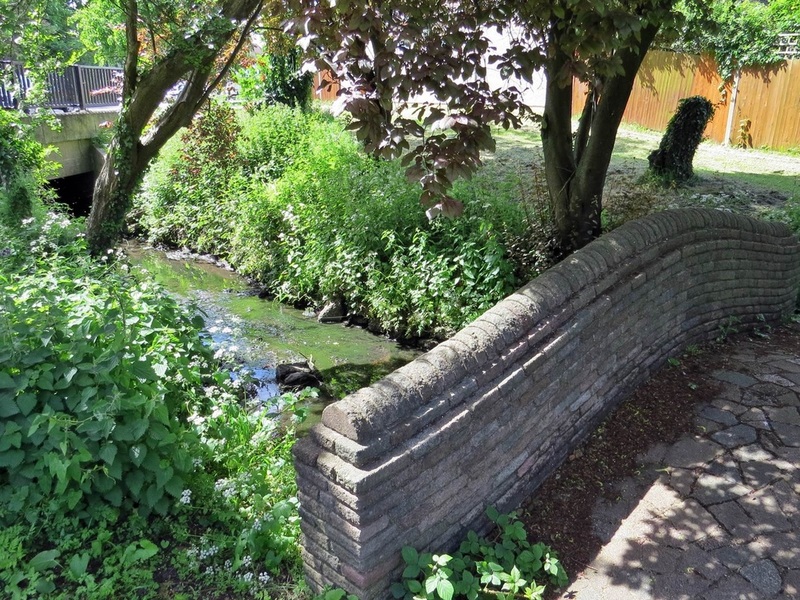 Along its route the Yeading Brook is joined by other tributaries: the Smarts Brook & the Ickenham Stream. 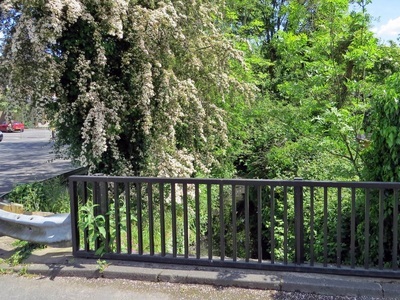 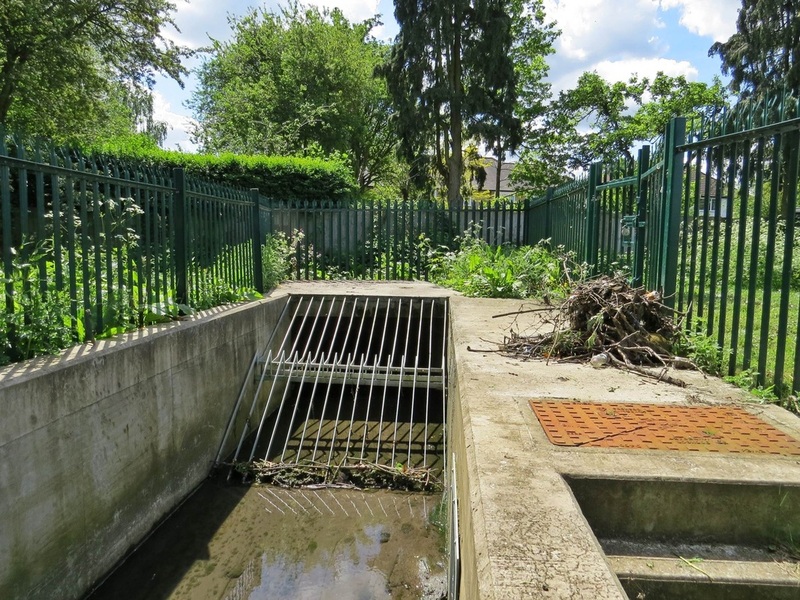 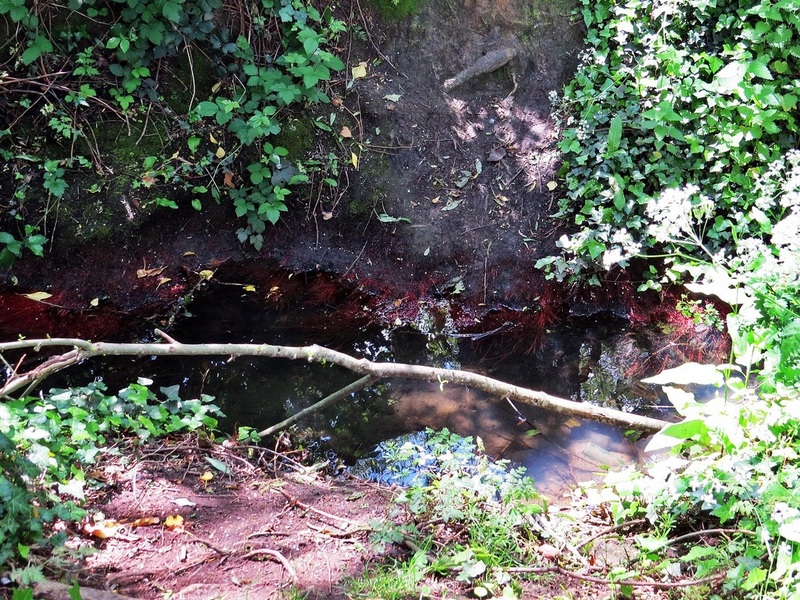 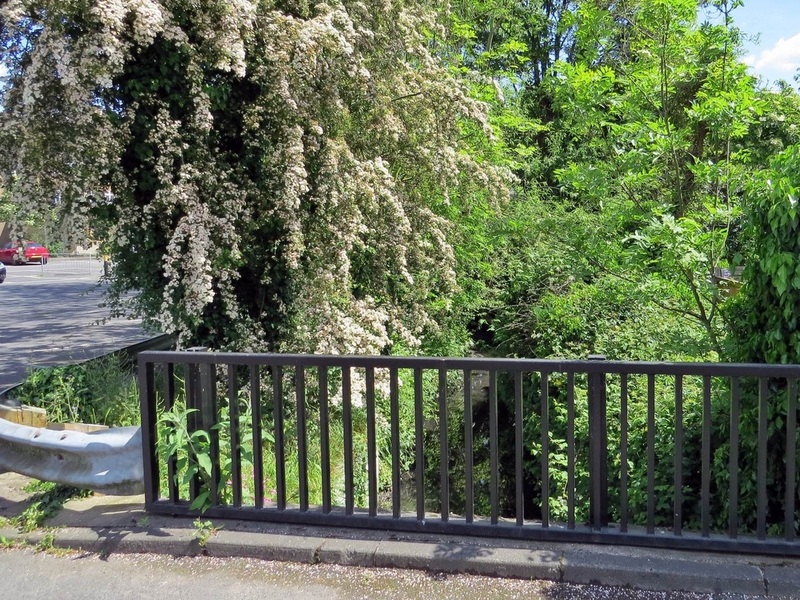 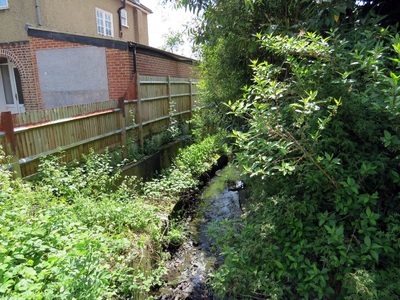 After entering a culvert under housing as it leaves Headstone Manor Recreation Ground and heads southwest, the Yeading Brook reappears in half a mile behind some shops in North Harrow before being tunnelled through the Metropolitan tube line embankment and the other side it forms a public stream side walk.